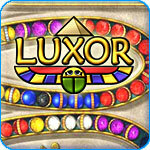 Luxor (pc) - Action-puzzle game just like Zuma with more bonuses! 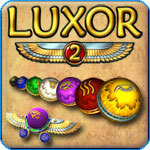 Luxor 2 (pc) - More action packed, chain popping fun in the land of Egypt! 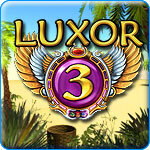 Luxor 3 (pc) - Battle the god of chaos in ancient egypt! 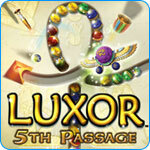 Luxor: 5th Passage (pc) - Mix, match and use magic in an all new Luxor adventure! 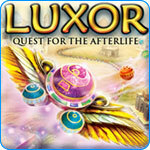 Luxor: Quest for the Afterlife (pc) - Fast-paced chain popping that sends boredom packing!